Anna Rountree. Author of Heaven Awaits the Bride. The Heavens Opened and The Priestly Bride. 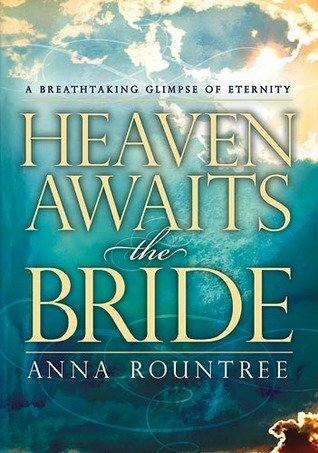 Heaven Awaits the Bride is a combination of two previously released books, The Heavens Opened and The Priestly Bride, which together contain the account of Rountree’s visions of heaven. Positioned to make the most of the extreme interest in heaven in the market place, this new book presents the information in an integrative study format, interspersing valuable notes within the pages.